Australia is the home of almost 300,000 people with Vietnamese heritage, representing 1.25% of the population. Over the last 40 years, the Vietnamese community has become a model for multi-culturalism in Australia having successfully integrated into society, contributing to business, government, sports and the arts. 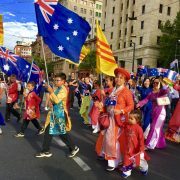 Unlike the Chinese, Italian, Islamic and Jewish communities, which all have their respective museums in Melbourne, there is no venue where current and future generations of Vietnamese-Australians can learn about Vietnamese history in Australia. It is time the Vietnamese-Australian community have their own museum to collect, preserve and exhibit Vietnamese culture, history and identity as a reminder and example of Australia’s world class multicultural society. The museum will support community development and engage with the wider community. It will host programs and initiatives that will transform the museum into an iconic civic hub, resource centre and a must-see destination in Victoria. 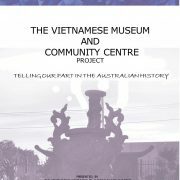 Add your name to the petition if you agree that the Government needs to support the establishment of a Vietnamese-Australian museum. This petition is conducted in partnership with the Victorian chapter of the Vietnamese Community in Australia (VCA). Please note that the Vietnamese Ethnic School will commence on Saturday, 02/02/2019. 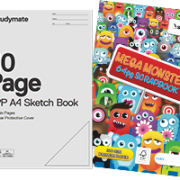 Maths classes (Year 1 – 10): from 12pm to 1:30pm. Vietnamse classes (Reception – Year 9): from 2pm to 4:15pm. For more information, please contact Quin Tran on 0416 641 058. To acknowledge outstanding school achievements, could all Year 12 students in 2018 who achieved ATAR from 98 and above, and those who achived 20/20 (merits) for any subject please contact Quin Tran on 0416 641 058 so Certificate of Achievements and prizes can be arranged to be presented at the Tết Festival 2019. 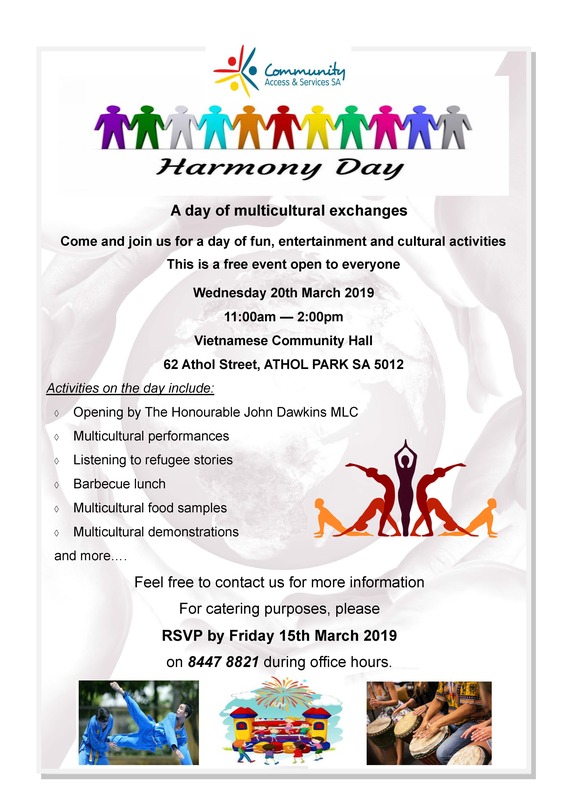 The Vietnamese Community in Australia /SA Chapter Inc. (VCASA) was established in 1978, as a result of the wave of boat people (refugees) who fled Vietnamese communism after the civil war ended. 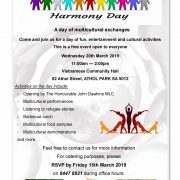 This community organisation was originally formed to address the settlement needs of Vietnamese people and advocate for socially disadvantaged people and those whose human rights have been violated.